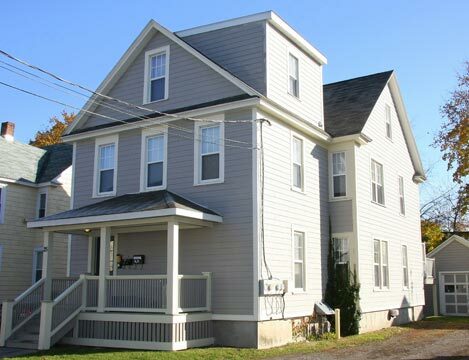 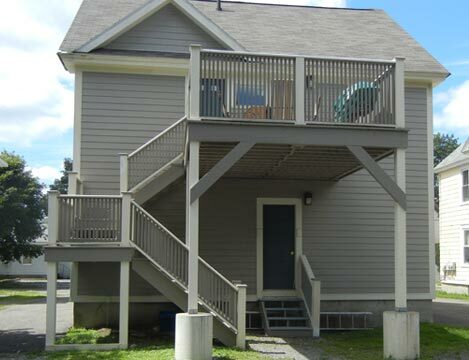 25 Reynolds Ave. apartments are newly remodeled, close to SUNY Cortland campus & downtown Cortland. 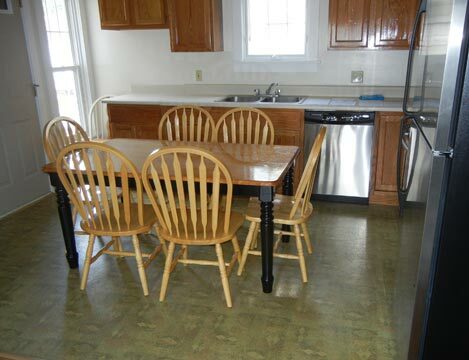 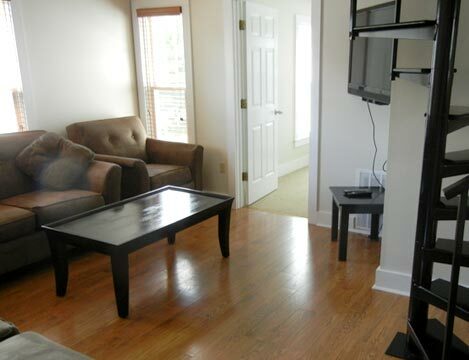 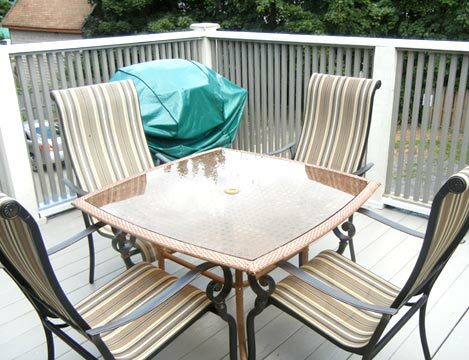 All rentals are pre-wired for high-speed internet service and full-time maintenance. 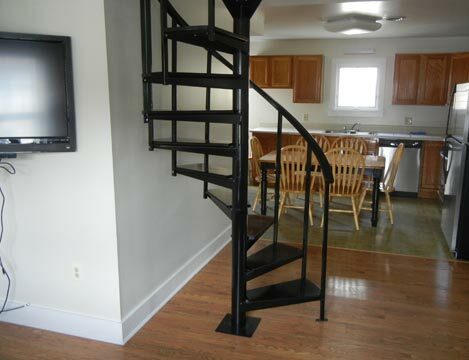 Not your typical student housing.